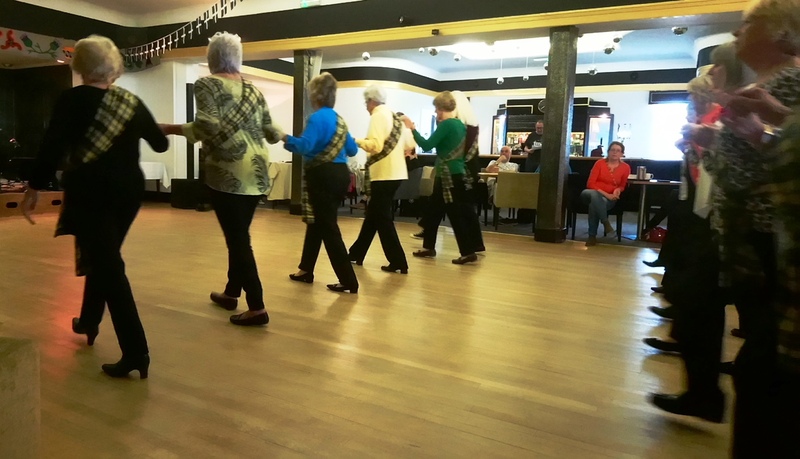 Meet most Fridays at 10.30am, subject to an adequate number of members interested in taking part. 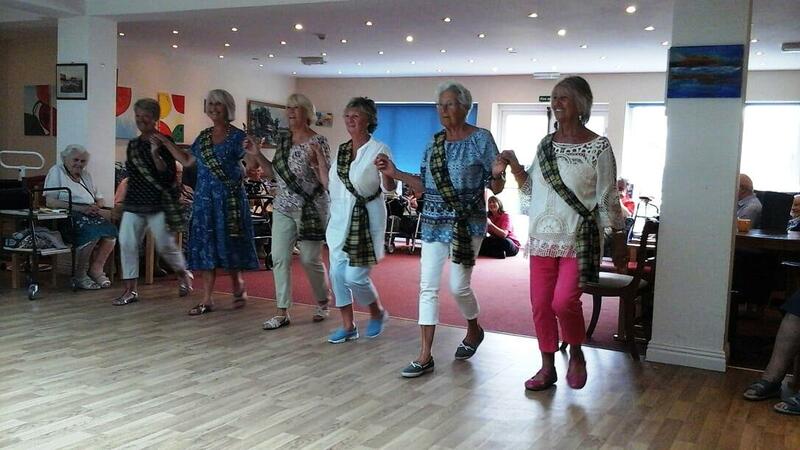 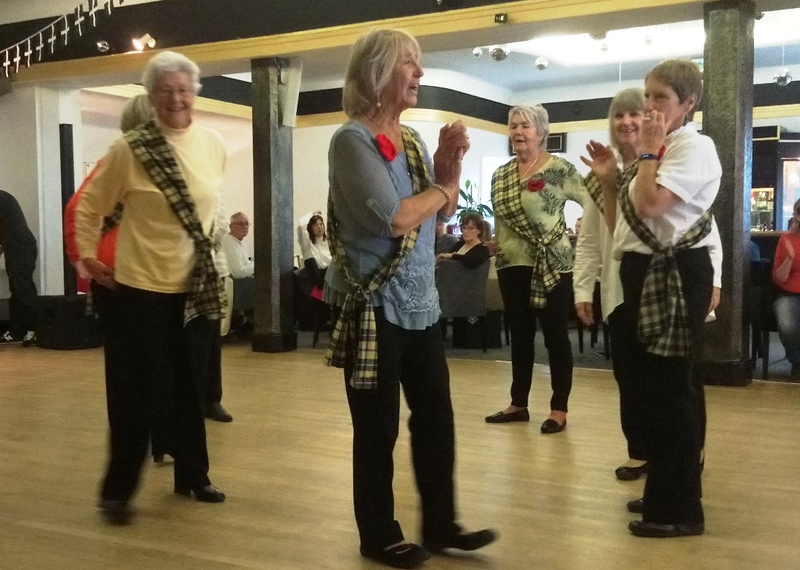 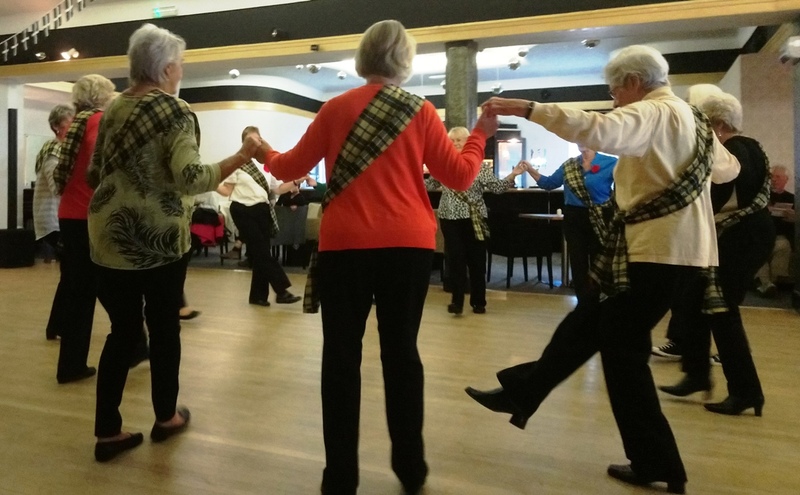 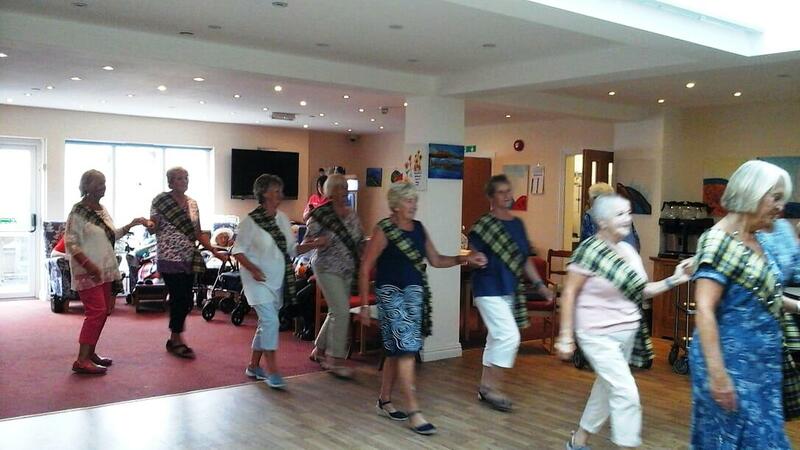 Sheilah is continually on the look out for new dances and adding them to their repertoire. 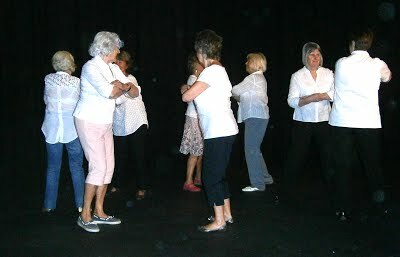 Great exercise and good fun too, contact Sheilah if you would like more information.